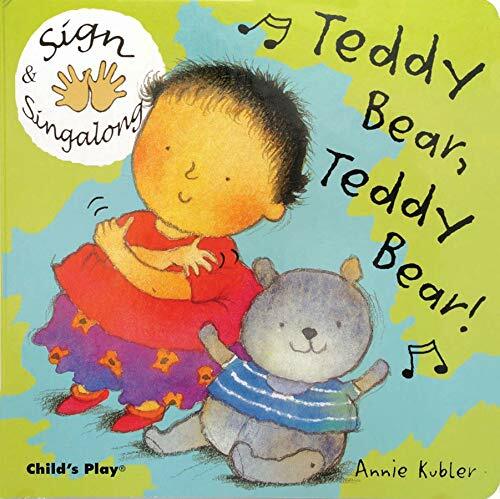 Home Kubler, Annie Sign and Sing Along: Teddy Bear, Teddy Bear! Sign and Sing Along: Teddy Bear, Teddy Bear! Title: Sign and Sing Along: Teddy Bear, Teddy Bear! Presents an illustrated version of a children's song, accompanied by diagrams showing how to form the Signed English signs for each word.